If you’re interested in exploring Western North Carolina by car, there are several driving “trails” where you can check out the beautiful mountain scenery and learn more about the area. 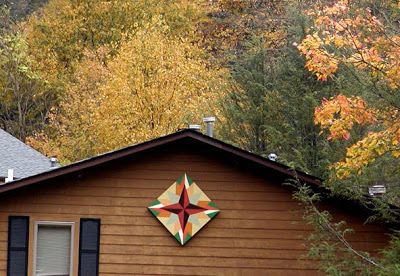 One such driving trail, the McDowell Quilt Trail, is right here in our own neck of the woods. 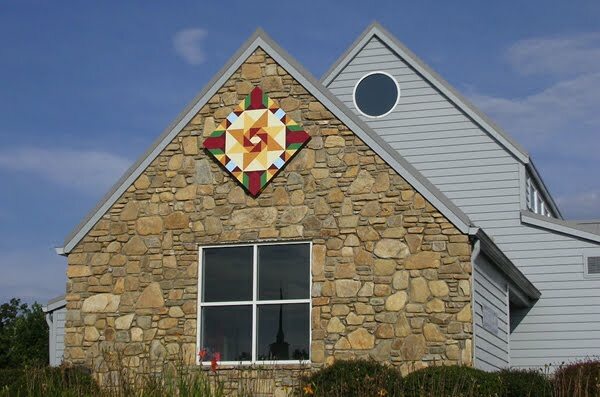 Sponsored by the McDowell Arts Council Association, the Quilt Trail was formally established in September of 2009, in our county, McDowell County, and now features more than 63 blocks! That’s an average of more than one new quilt block per week being added to the Trail. 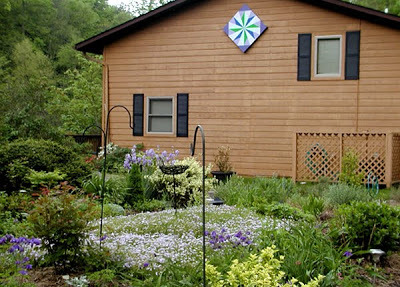 The blocks are all unique and have been installed on barns, homes, businesses, libraries and even a school. 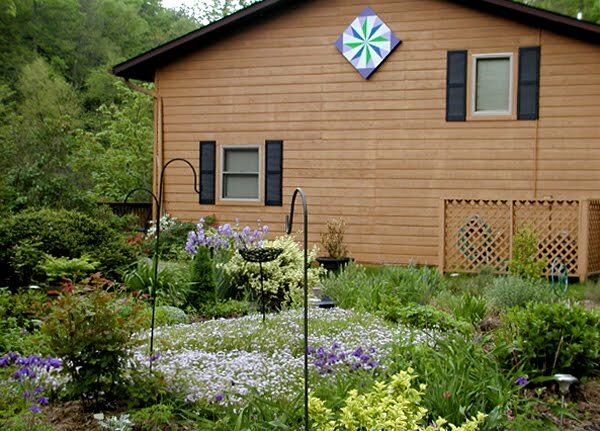 The success of the Quilt Trail really speaks to our area’s love of the arts, the growing appreciation of McDowell County’s art and crafts heritage, and the area’s strong sense of community.